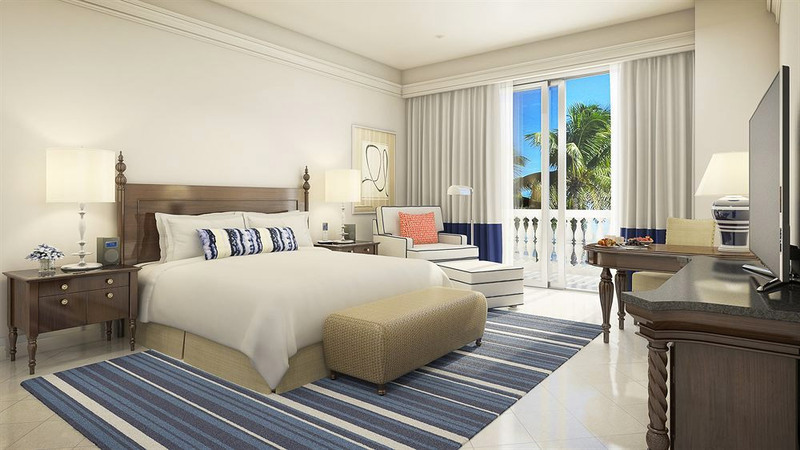 Hyatt Ziva Rose Hall opened in December 2014 after renovations to the former Ritz-Carlton Rose Hall in Montego Bay, Jamaica. 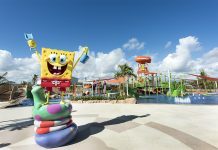 The family-friendly resort has 387 rooms, including new swim-up suites and wider balconies and terraces; eight pools with pool butler service; a larger, improved beach; three whirlpools; and an innovative children’s program. Hyatt Ziva shares the property and some restaurants with the neighboring, adults-only Hyatt Zilara. 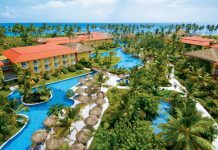 Book this resort for a modern all-inclusive experience, with upgraded dining options, including the Caribbean’s first Brazilian churrascaria, and exclusive excursions through Island Routes. 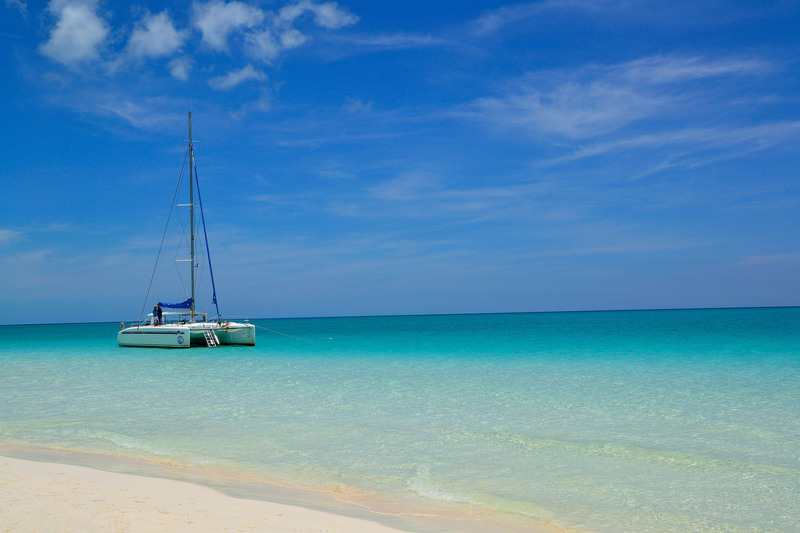 Hyatt Ziva and Hyatt Zilara have a partnership with popular Caribbean attraction company Island Routes, which includes fast, convenient airport transfers and exclusive use of an Island Routes catamaran for family, adults-only, and group cruises. 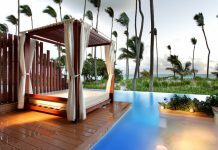 The resort shares seven restaurants with Hyatt Zilara, including Brazil, the Caribbean’s first churrascaria; Di Roza, serving Italian cuisine in a cozy setting surrounded by fireplaces; Choicez, the resort’s buffet option with international dishes; and Fuzion, offering ocean views and modern Asian cuisine with Teppanyaki tables. 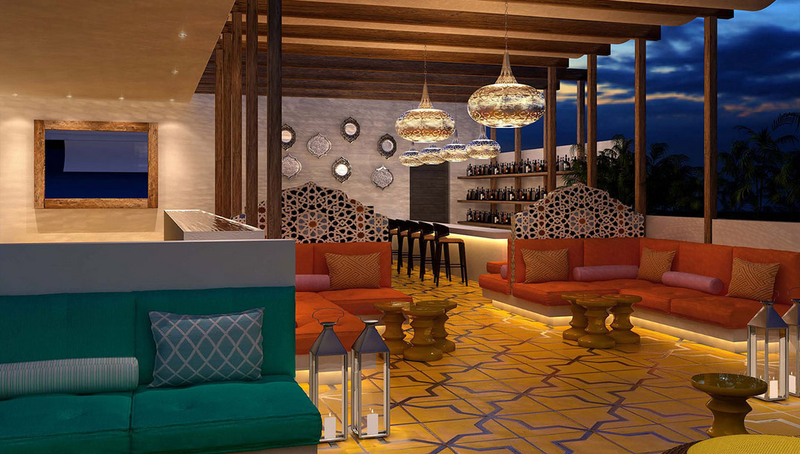 There are many bar and lounge options scattered throughout the resort, the most notable being Fez, a Moroccan-style rooftop bar that offers wonderful views and fireside seating from 6-11 p.m. each evening. 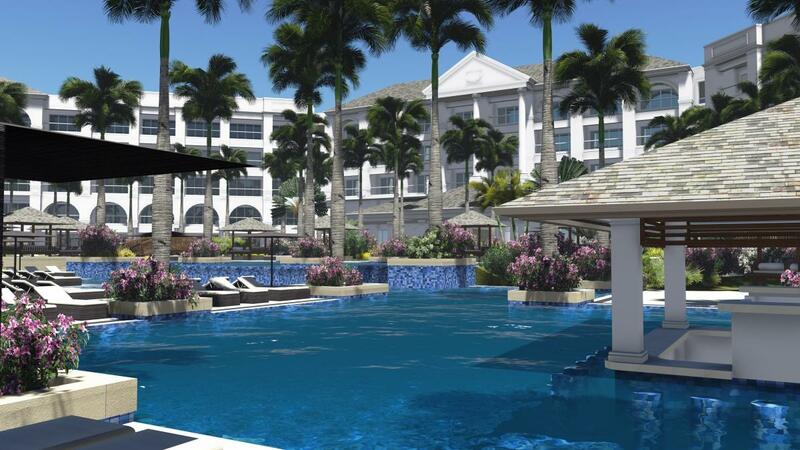 The resort also has a piano bar, a British pub, a rum sommelier, and a swim-up pool bar. The resort’s spacious suites – many with connecting doors – are perfect for families. The rooms have been renovated with contemporary woods, stones and fabrics for a modern and comfortable vibe. Bathrooms have luxury upgrades like rainfall showers and deep soaking tubs, and room amenities include individually controlled air conditioning, large LCD TVs, alarm clocks with MP3 player docks, and complimentary Wi-Fi access. Room tip: Book Club, Swim-Up or Suite level rooms for extra pampering. Perks include personalized check-in, check-out, and concierge services; a VIP in-suite refreshment center; a 10% discount on spa and salon services; and use of the Premium Level Lounge featuring imported premium drinks, appetizers, continental breakfast, table games, books and Wi-Fi.